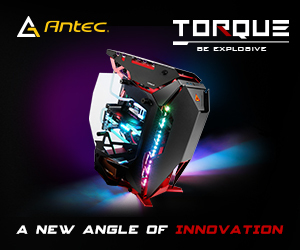 The wait is finally over for what seems to be one of the most eagerly-anticipated pieces of computer hardware in recent history. Four years in the making and over 2 million engineering hours put into bringing it to life, AMD’s Zen is finally here. Leading the pack for AMD’s new Zen-based processors are three eight-core, sixteen-thread Ryzen 7 SKUs. Fabbed on Global Foundries’ 14nm FinFET process and sporting a transistor count of 4.8 Billion, the new AM4-based chips are targeting prosumers who would have otherwise been tempted onto Intel’s High-End Desktop (HEDT) platform. 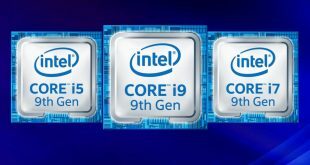 With pricing starting at $329 (around £320), we can now finally say that CPUs with eight high-performance cores have hit a level that will be considered affordable to many, rather than a select few. 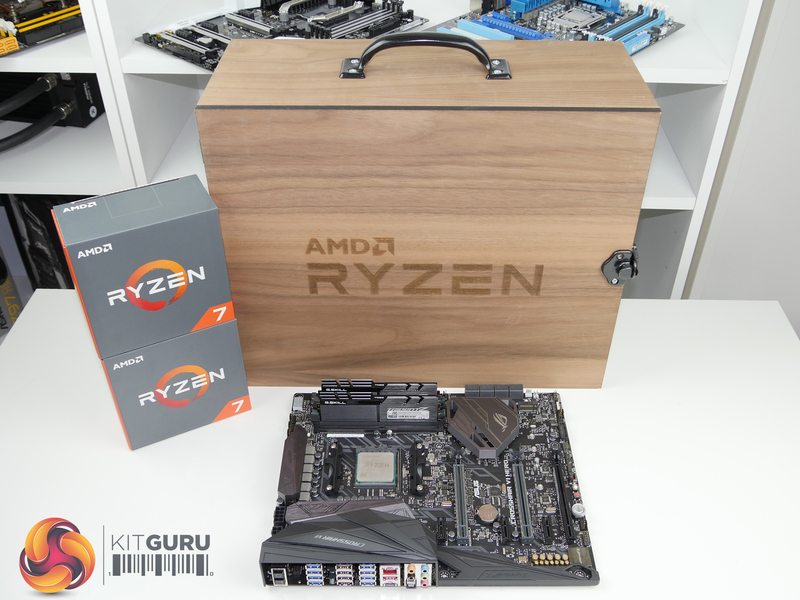 First in line for review is the flagship Ryzen 7 1800X – an 8C16T, 95W TDP chip with a base clock of 3.6GHz, boost clock up to 4.0GHz, and a 4.1GHz Extended Frequency Range (XFR). “I’m still happy with my *insert Sandy Bridge or Haswell-based CPU model name here* quad-core processor” is perhaps the most common quote that I read any and every time we publish a new CPU-related article. Sandy Bridge was legendary, AMD’s Piledriver couldn’t compete in many respects, and Haswell offered a well-timed upgrade path. With Intel’s mainstream processors, that sell by the truck load to enthusiast PC builders, still limited to four physical cores, many people simply do not see the need to upgrade their ageing piece of silicon. Add in the ~£400 buy price for Intel’s cheapest more-than-four-core enthusiast CPU and it’s easy to see why so many people are holding on so tightly to their ‘good enough’ processor and investing that upgrade budget elsewhere. Of course that’s not the entire picture, as many prosumers have already jumped to higher core count chips in order to improve productivity. It is, however, a fair even if somewhat crude depiction of the current mainstream, affordable CPU market. 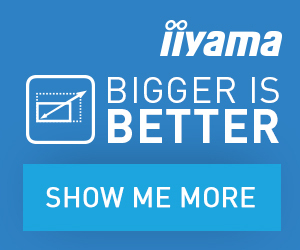 You want more than four cores from Intel? Be prepared to pay up. An eight-core Broadwell-E chip tick the right boxes for you? Don’t expect any change out of a four-figure payment. AMD is aiming to change that with Ryzen 7. 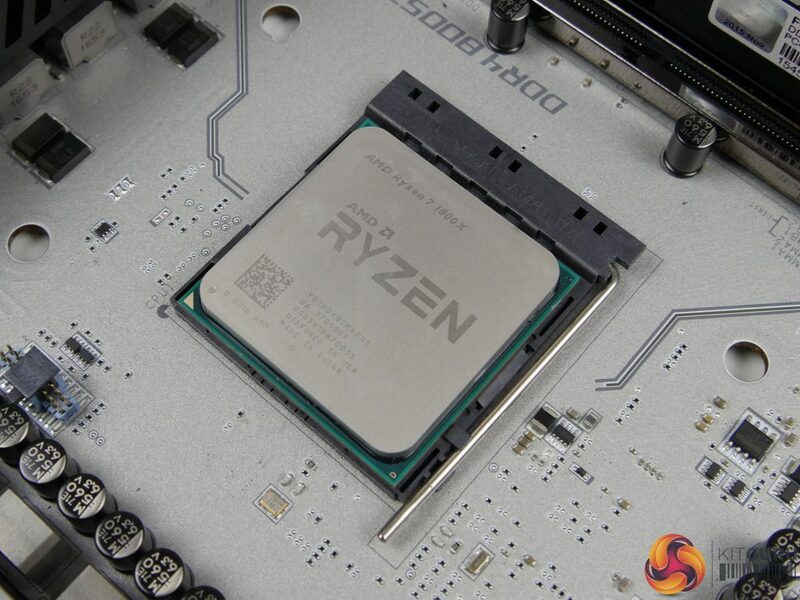 Eight cores, sixteen threads thanks to Simultaneous Multi-Threading (SMT), and retail pricing spanning $329-499 (around £320-490) are some of Ryzen 7’s notable head-turning points. You could quite comfortably add a high-performance graphics card or a decent 4K monitor to your shopping list simply by re-allocating the Ryzen 7 cost differential against Intel’s 8-core HEDT offering. That six-core 6800K you were planning on dropping £400+ on; it now goes up against an 8C16T Ryzen 7 chip that is punching close to a 4GHz clock speed. On the face of it, AMD is set to give the consumer processor market a significant shake-up with the introduction of its Zen-based 8C16T Ryzen 7 offerings. We got our first look at Ryzen in-the-silicon last week at AMD’s Ryzen Tech Day in San Francisco. 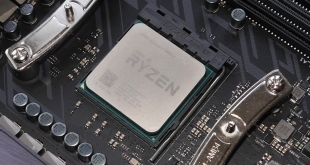 The headline features, such as a 52% IPC increase versus Excavator and an 8C16T chip with a 95W TDP, had a large proportion of the technical press surprised. When the slides showing computational performance against Intel’s $1000 8C16T LGA 2011-3 Core i7 were shown, the reaction changed from surprised to one that was bordering speechless. In Ryzen 7, AMD is bringing more-than-four-core CPUs to a price point that is as low as a third of the purchase fee for Intel’s comparable octa-core options. And the Austin-based chip vendor is doing so while reducing the TDP below triple figures to 95W – a 32% reduction compared to Intel’s 6-, 8-, and 10-core consumer LGA 2011-3 offerings. This is not the first time that we have seen affordable eight-core ‘enthusiast’ CPUs – AMD released Bulldozer over 5 years ago, though we’ll not get into the debate of exactly what determines a core. It is, however, an interesting change to the processor landscape to be faced with the prospect of a true 8-core CPU that doesn’t have a four-figure dollar price and is being touted as offering performance that lives up to its core count. 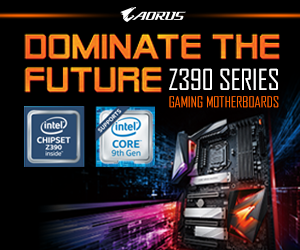 All Ryzen CPUs feature an unlocked multiplier that allows them to be overclocked without adjusting the BCLK, using a compatible motherboard chipset. You can read our Ryzen 7 1700X review HERE and our Ryzen 7 1700 review HERE. 3.6GHz base frequency (up to 4.0GHz Precision Boost frequency). Up to 4.1GHz XFR frequency. 512KB of dedicated L2 cache per core and 8MB of shared L3 cache per 4-core module. Dual-channel DDR4 1866-2667MHz native memory support (up to two DIMMs per channel). 16 PCIe 3.0 lanes for PCIe slots, 4 PCIe 3.0 lanes for high-speed storage, 4 PCIe 3.0 lanes for connection to the chipset. 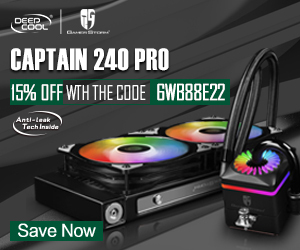 $499 pricing (~£490 UK e-tailer price).